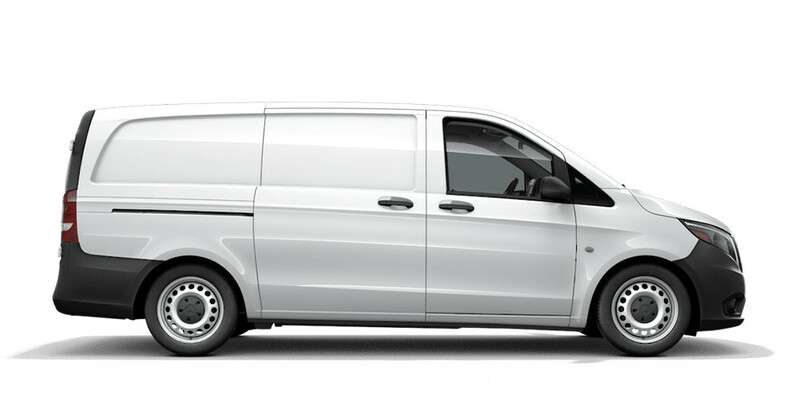 Not sure which van is right for you? 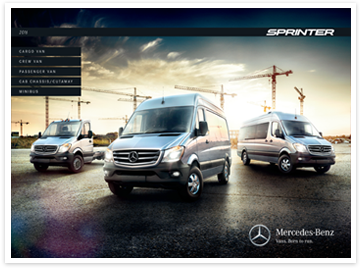 Narrow your search with the options below to find your perfect van. 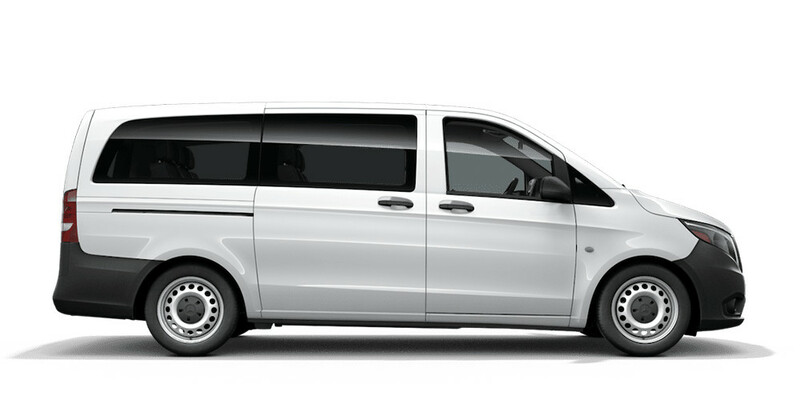 Select one or more van types. We’re sorry, but we couldn’t find any vans based on the criteria you selected. Gas engine, 4x4, and 170 Extended wheelbase models available in early 2019. *Excludes all options, taxes, title, registration, transportation charge and dealer prep fee. Options shown. 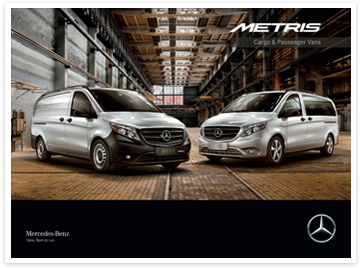 Not all options are available in the U.S. For a full offering and pricing information, visit your local Mercedes-Benz Vans dealership. Delayed availability. 131 Starting at prices represent gas engine models available in early 2019.